The ToWa Head Style tooling system is designed to increase machining productivity. Its interchangeable components allow for easy switching between parts, resulting in fewer tool changes and a faster tool changeover. The system also minimizes machine downtime and adjustments, making it ideal for short and long run environments. 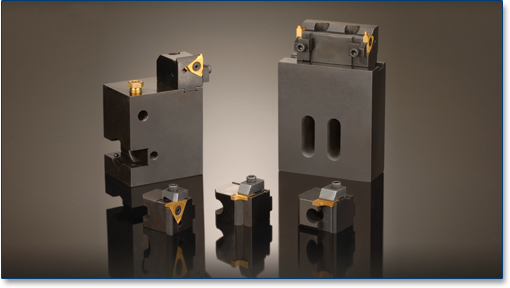 With optimal geometries, grades and coatings, and availability of custom designs and indexable inserts, the ToWa Tooling System will adapt to any machining application.